I have a pack of cards that I carry with me. No, they are not the kind for card games or magic tricks. They are index cards and on them, I have written down quotes that I can read every day. They are words that I want to walk with and work with. They are declarations and hopes that I want to embody. I call them journey words and for good reason. I don’t like to keep company with persons who waste words or waste my time. I value both too much for that. So, when I lose my way or lose track of my time in the earth due to these kinds of conversations, the disease to please and its partner busyness, I can pull out these cue cards. I don’t just take note of them but I take direction from them and action because of them. To be sure, it is my desire that my steps be ordered by the Lord (Psalm 37.23). These words serve as co- pilgrims. Those who spoke them before me have a desire that I share or are in a place that I would like to be. Consequently, these journey words are partners, words that get ahead of me in order to motivate and move me along. They are not present but future words, the next steps. And these words are more than guides but remind me of the exact location that I have been called to. They are many. They come in groups and travel in packs, decks to be more specific. I can carry them in bunches, secured by a rubber band. I have maybe fifty of these kinds of cards and I am sure that it will only increase. How about you? 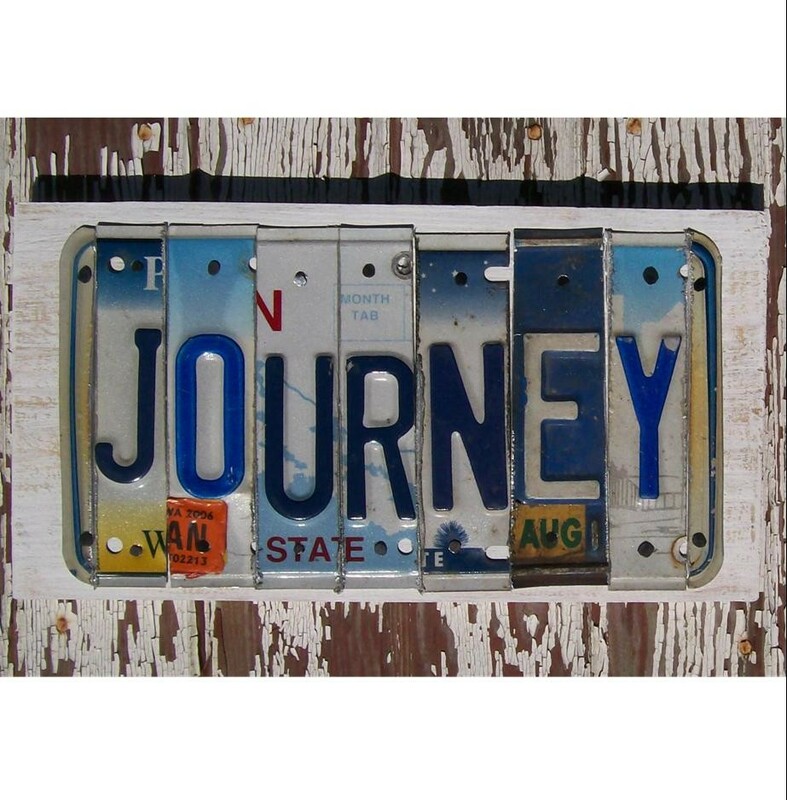 Do you have journey words? And if not, how do get (that is, move and understand) where you’re going?